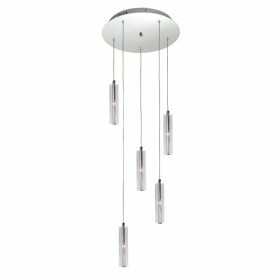 The Jet100 LED Pendant Light - Nickel is absolutely superb. This pendant light offers excellent LED lighting in the colour temperature of choice, with just the flick of a switch. Ideal for kitchen or counter areas, this ceiling light is practical, stylish and uses state-of-the-art LED technology. Our Price: $505.00 GST incl.